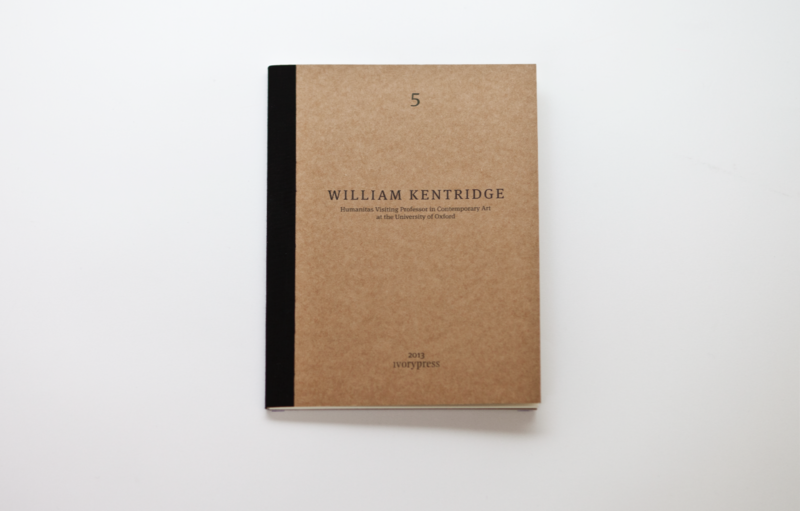 This publication is a record of the lecture given by William Kentridge at the Saïd Business School on Monday 6 May 2013 as the third Humanitas Visiting Professor in Contemporary Art at the University of Oxford. The lecture was accompanied by a related symposium called ‘Pictures and Texts’ that took place at Magdalen College, Oxford on Thursday 9 May 2013. 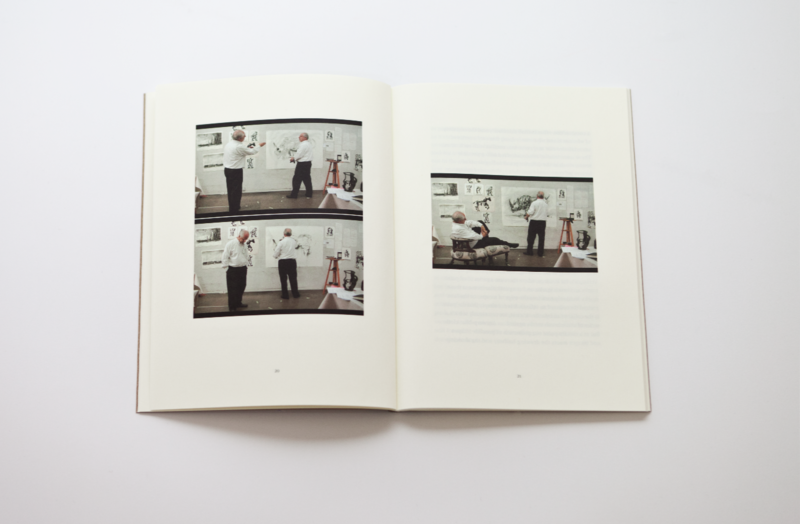 This included contributions from William Kentridge, Ivo Mesquita, artistic director of the Pinacoteca do Estado de São Paulo, and Estrella de Diego Otero, writer and professor of Modern and Contemporary Art at the Complutense University of Madrid. The event was chaired by Shearer West, head of the Humanities Division at the University of Oxford. 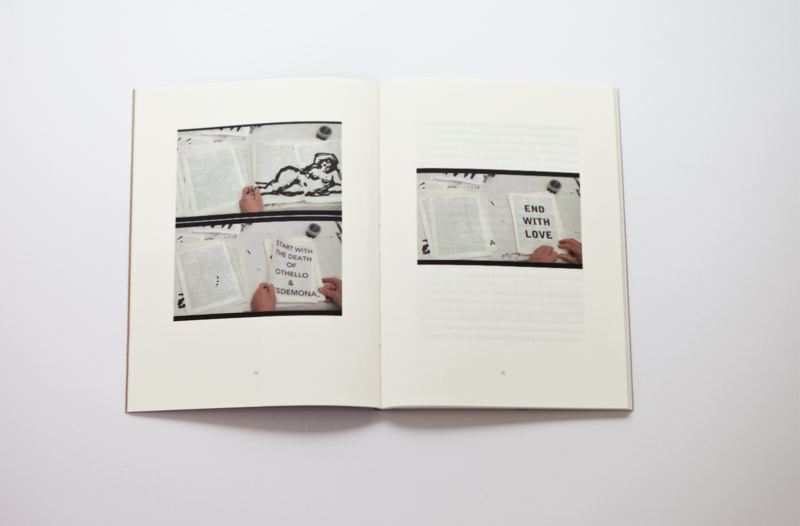 The Humanitas Visiting Professorship in Contemporary Art has been developed in close collaboration with and is sponsored by Ivorypress and organised in association with the Oxford Research Centre in the Humanities, Magdalen College, Oxford and the Ruskin School of Drawing & Fine Art.